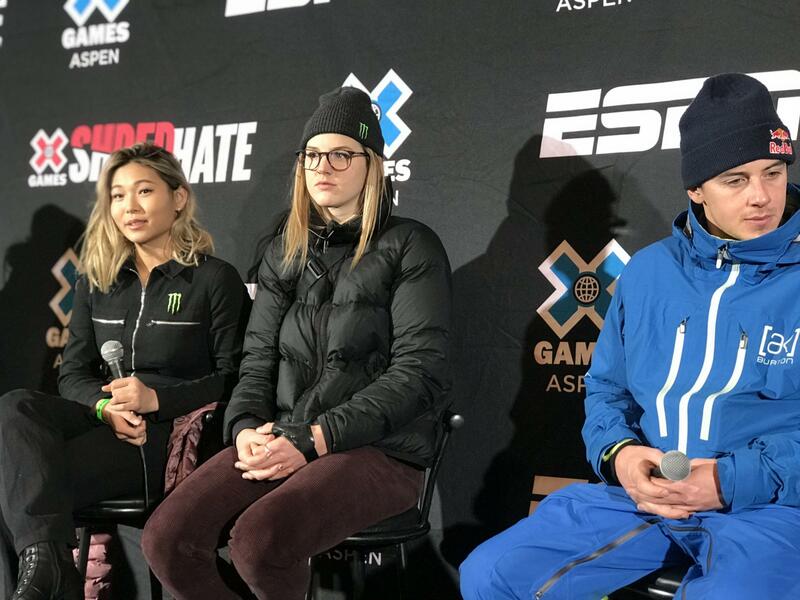 Chloe Kim, Cassie Sharpe, and Mark McMorris at the X Games 2019 press conference Wednesday. Aspen Skiing Company Senior Vice President, John Rigney, thanked the sports network for the partnership. He also acknowledged the City of Aspen, Snowmass Village, Pitkin County and the Roaring Fork Transportation Authority for their coordinated efforts on the event, which last year brough 115,000 visitors to the Roaring Fork Valley. Aspen-local Alex Ferreira will be competing in the Men’s Ski Superpipe again this year. He earned a silver medal in both in the X Games and the Olympics in 2018, but hopes he can do one better on his home turf this year. Ferreira says he hopes keeping X Games in Aspen will inspire locals kids the way it inspired him. He used to sneak out of school to watch the competition. “The fact that it gets to continue on in Aspen, and kids can continue to sneak out of school like me, I think that’s phenomenal,” he said. This weekend, female skiers and snowboarders were included in Aspen’s X Games Big Air for the first time. 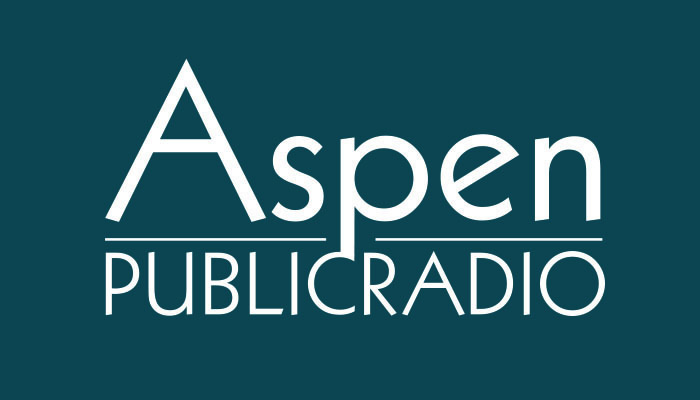 Aspen Public Radio’s Alycin Bektesh spoke with the athletes about breaking a glass ceiling on the snow. On Thursday at Buttermilk, X Games hosts nearly 300 students for Shred Hate Kid’s Day. Shred Hate is an anti-bullying program launched by ESPN in 2017.